I wish I had grabbed these while I had the chance! These products were very difficult to get! 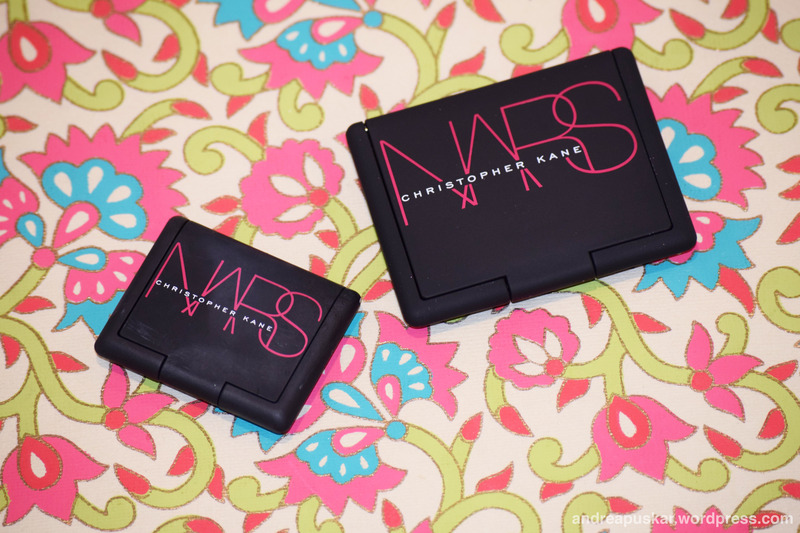 I ended up buying the NARS Outer Limits eyeshadow on Ebay for a decent price because it was sold out everywhere else!